On December 4, a New York screening of Lifetime’s forthcoming documentary series Surviving R. Kelly—which covers the well-known abuse allegations against R. Kelly via in-depth interviews with women—had to be evacuated after someone called in a gun threat. Kelly’s accusers took the threat as a sign that the documentary is doing its job. 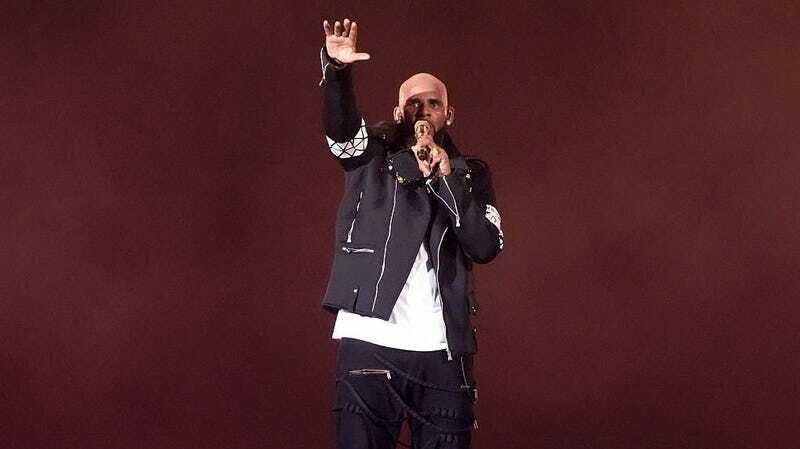 Surviving R. Kelly airs in three parts on Lifetime January 3-5 and includes over 50 interviews with women who say they’ve been abused by Kelly, as well as members of the media and the music industry, from John Legend to #MeToo founder Tarana Burke. The women in the documentary want to remind everyone that the story they’re telling isn’t just about R. Kelly.